Manual Together…Now More Than Ever! 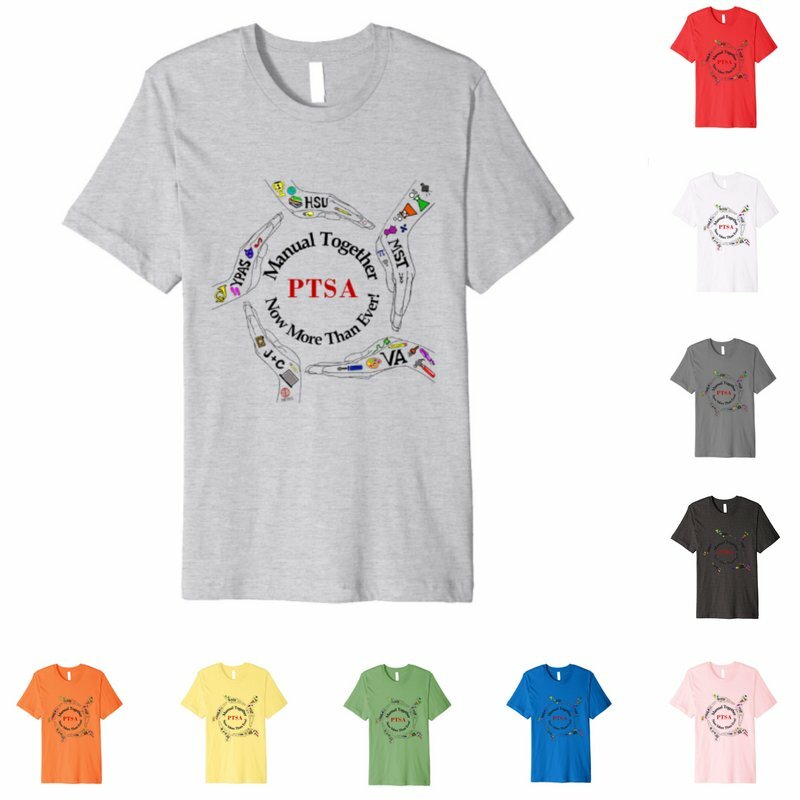 Love the awesome new PTSA logo designed by Manual VA senior Dacia Berry? You can now wear it proudly!